45 Spline Spool 45°P.A. 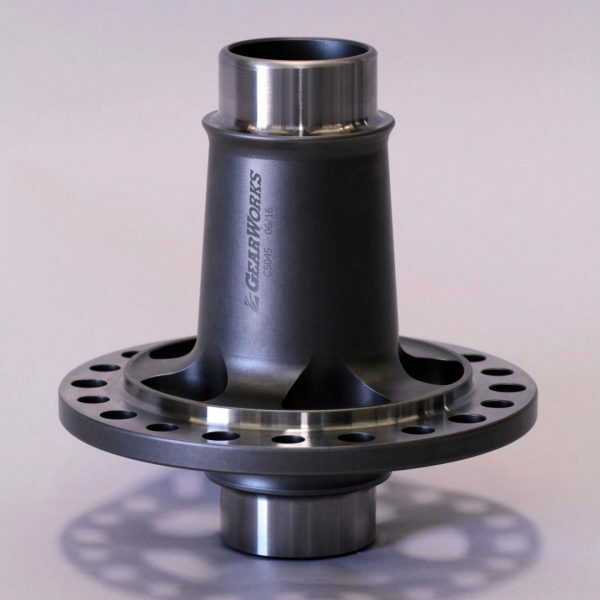 - Gearworks Inc.
Gearworks 2″ 45 Spline Spool 45° Pressure angle. 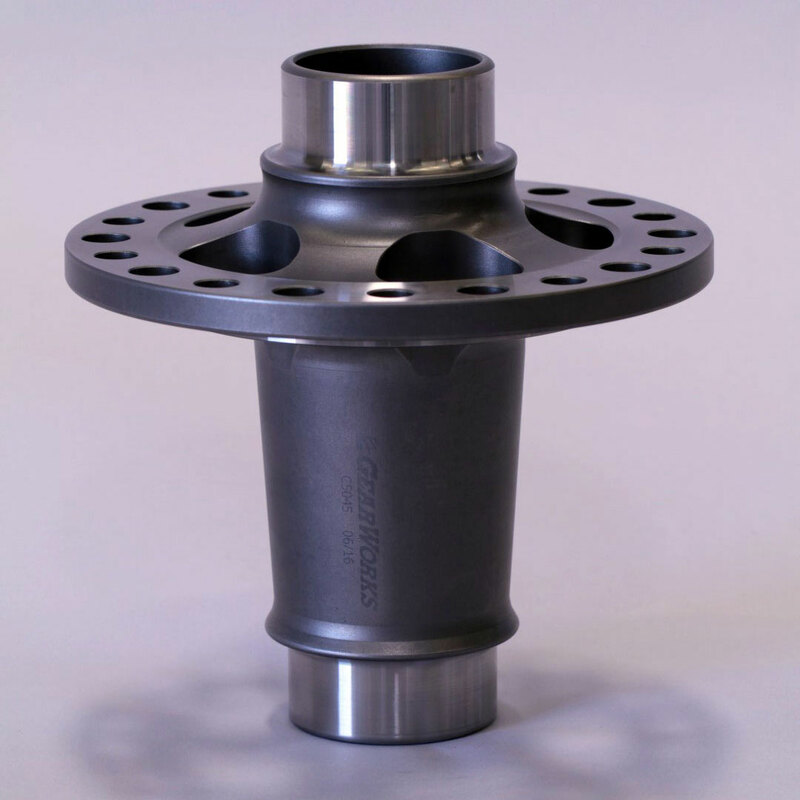 This spool has 2.25″ journals and has 1/2″ and 7/16″ bolt holes.